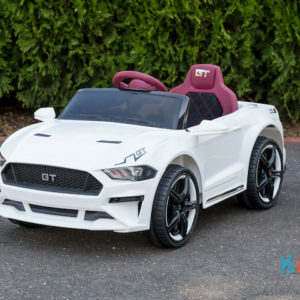 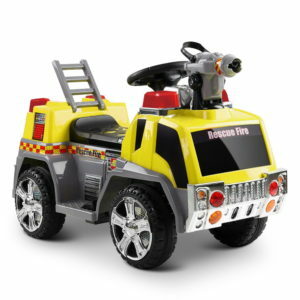 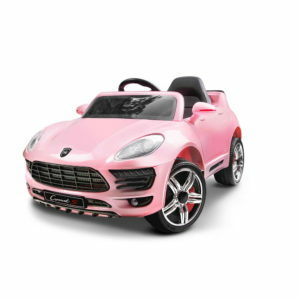 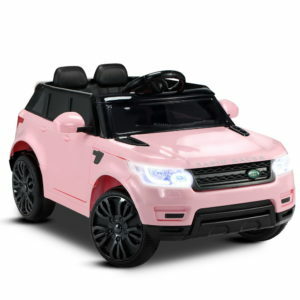 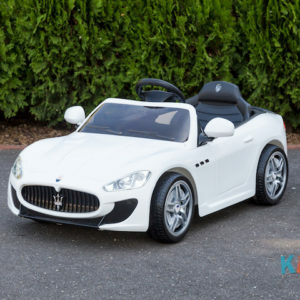 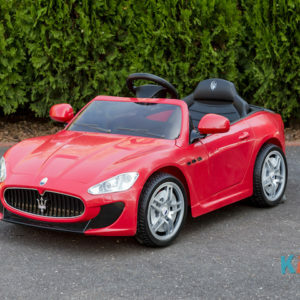 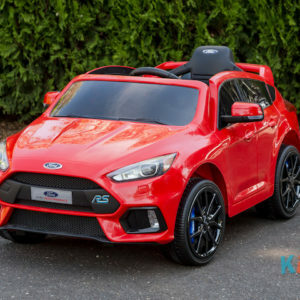 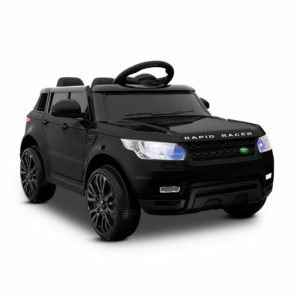 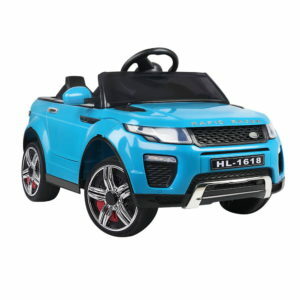 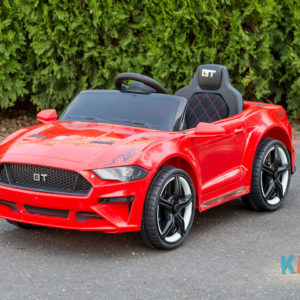 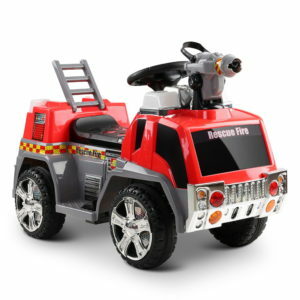 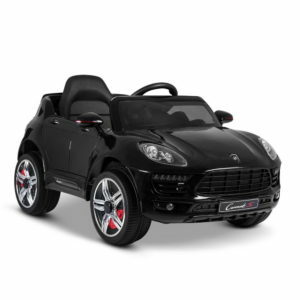 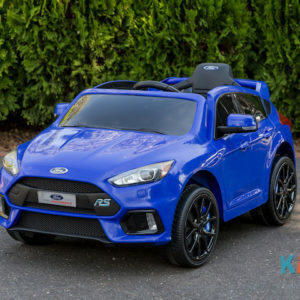 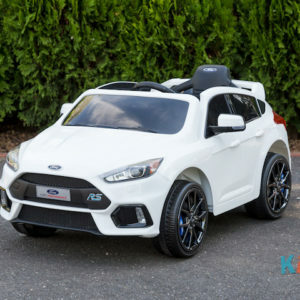 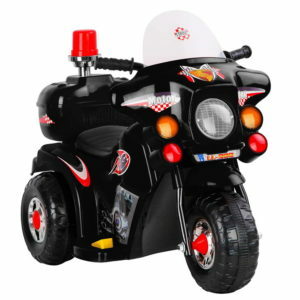 There is nothing more exciting than waking up and finding out that you have been given your very own Kidz Auto battery powered car – the coolest gift you could ever receive! 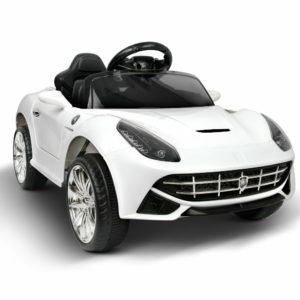 Watch your child’s face light up when they take their brand new toy for a spin and show it off to all their friends. 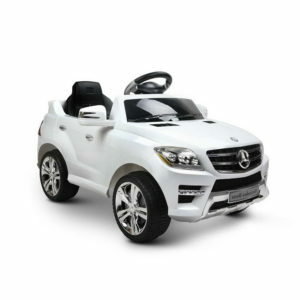 Each of our products is powered by a rechargeable battery to whisk your child into their next adventure. 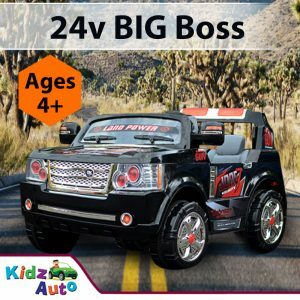 Our ride on cars are a breeze to start & incredibly reliable – just plug it in, let it charge up and that’s all you need to do. 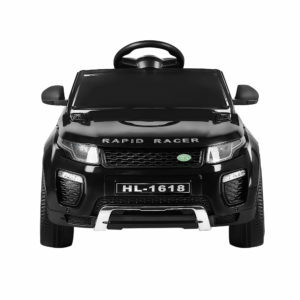 Hours of fun with nothing to worry about but which adventure to embark on next! 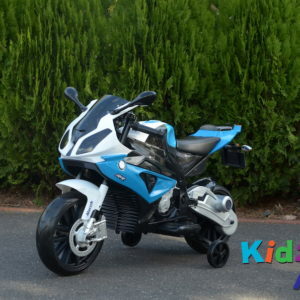 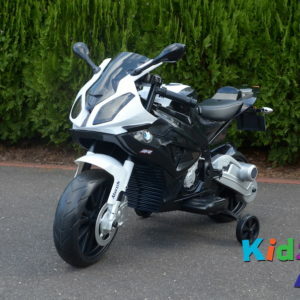 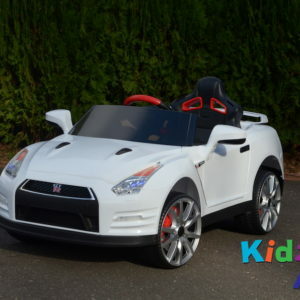 There are many factors to considering when choosing the right ride on for your child. 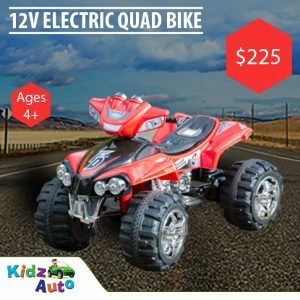 One of these is the age of your child against the size of the battery. 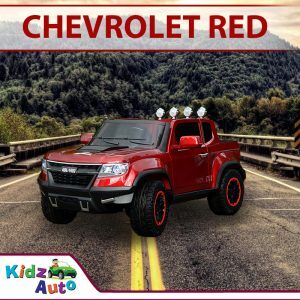 We understand that information is key and take every step to keep our customers informed to ensure that you find the right product for your child. 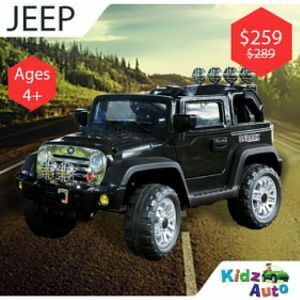 On each of our product descriptions, we have provided all of the information you will need to make the right choice. 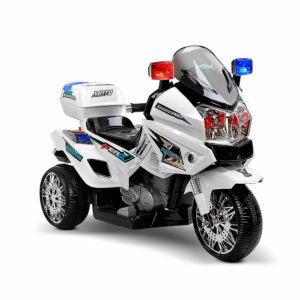 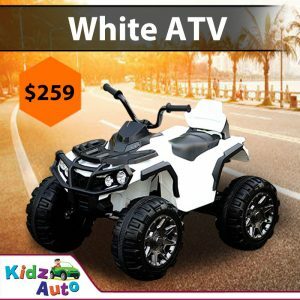 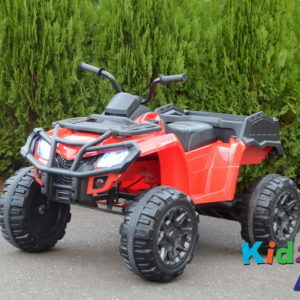 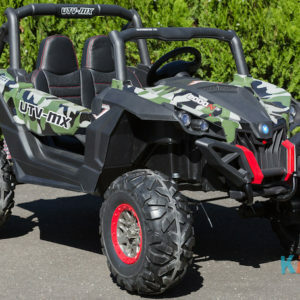 Most of the products we offer here at Kidz Auto contain a 12V rechargeable battery. 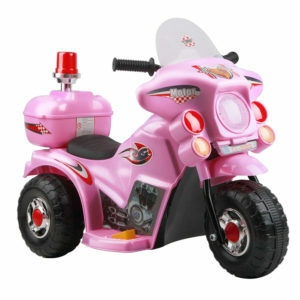 In most circumstances, we recommend this to children between the ages of 4 to 8 years of age. 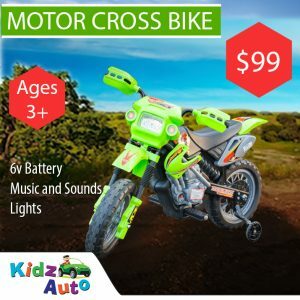 If you ever have any questions regarding selecting the right size battery for your child, we are always happy to assist you and answer any questions you may have. 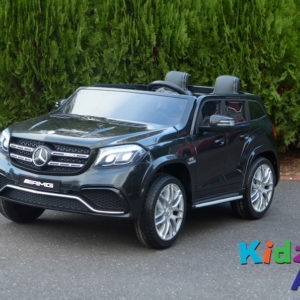 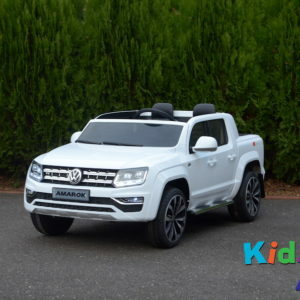 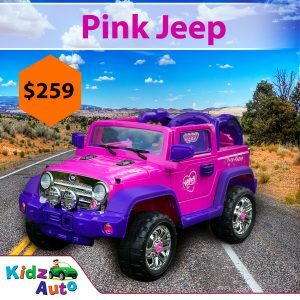 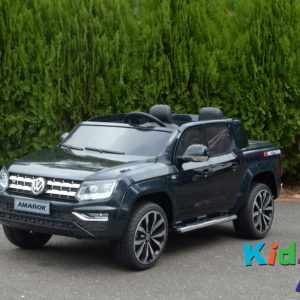 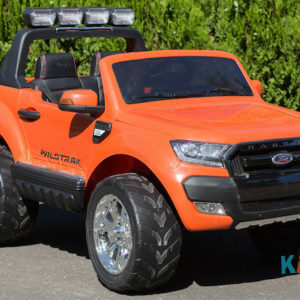 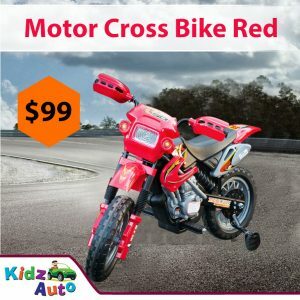 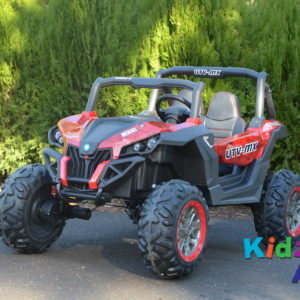 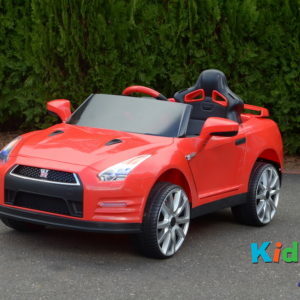 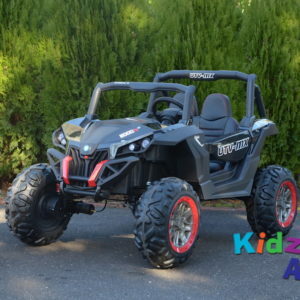 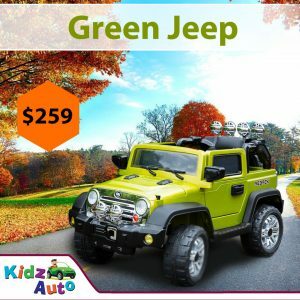 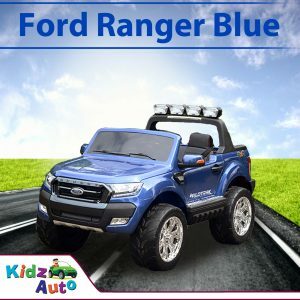 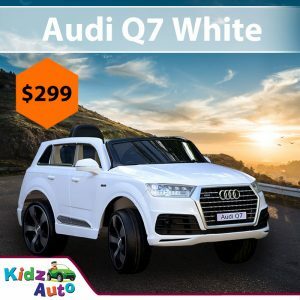 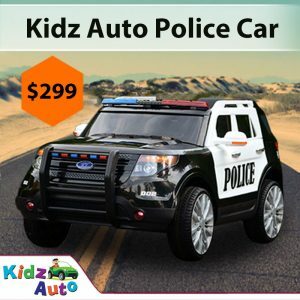 Just contact us at info@kidzauto.com.au. 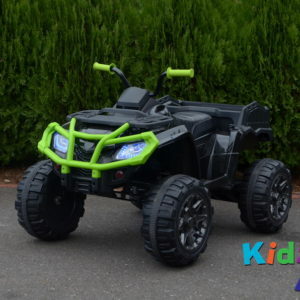 Why choose a rechargeable battery? 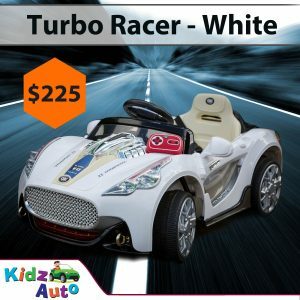 Unique to many other ride on cars in the market, you can count on this car to bring years of fun without the fear of the mechanics not working. 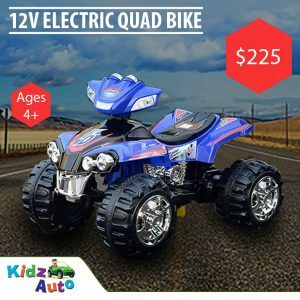 Also, swapping out new batteries is very easy and you will find rechargeable replacements to keep your child’s cool toy going, even after years of it being used! 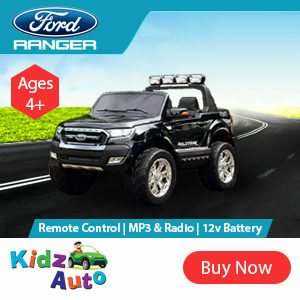 Rechargeable batteries are super simple to maintain and offer over an hour of drive time for your son or daughter. 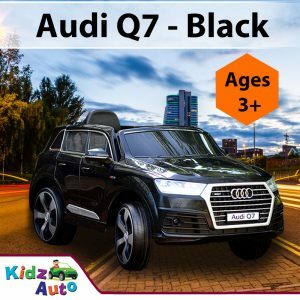 We offer a 6-month manufacturer warranty in the unlikely event that your car is faulty or simply isn’t performing as expected. 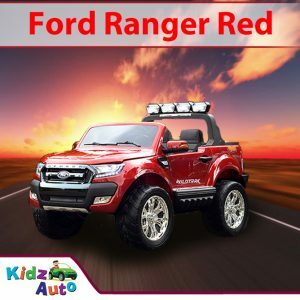 We are also able to assemble your car for you and even repair it if your old ride on needs a little bit of tuning up with Kidz Auto Servicing. 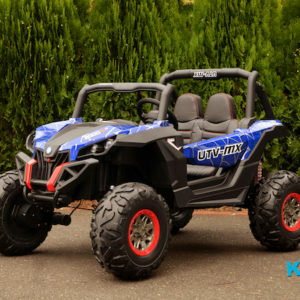 Our products won’t let you down, and neither will we.